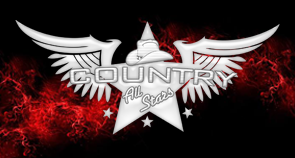 Country All Stars | A Way Of Life! There is a Country All Star in all of us! Here at CAS we are all about the situation, the customer, family, sponsors and a way of life. A group of awesome people who preserve tradition in its customs from one generation to the next Country All Stars. 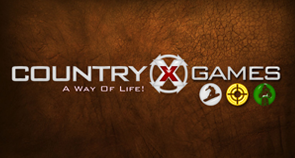 Generation C is a demographic most highly overlooked by marketers, but now it has a home Country X Games.com. We have created a new approach on marketing towards this certain demographic, which is why the C Games marketing and economic outlook is so awesome. Click on read more link and take Journey or become a CXG. Rides n Whips Hot Rod Show is contest coming to a town near you real soon, in the mean time send us a picture of your baby and we will load it in our Rides n Whips & Hot Rod gallery. 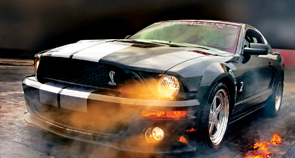 Cars, Trucks, Dirt Bikes, Hot Rods, Boats, ATVs, if you n drive it ride it or freak it send it in. By clicking the read more link below.